From an acre of Formal beds and ponds to wild flower meadows and a stunning winter garden. 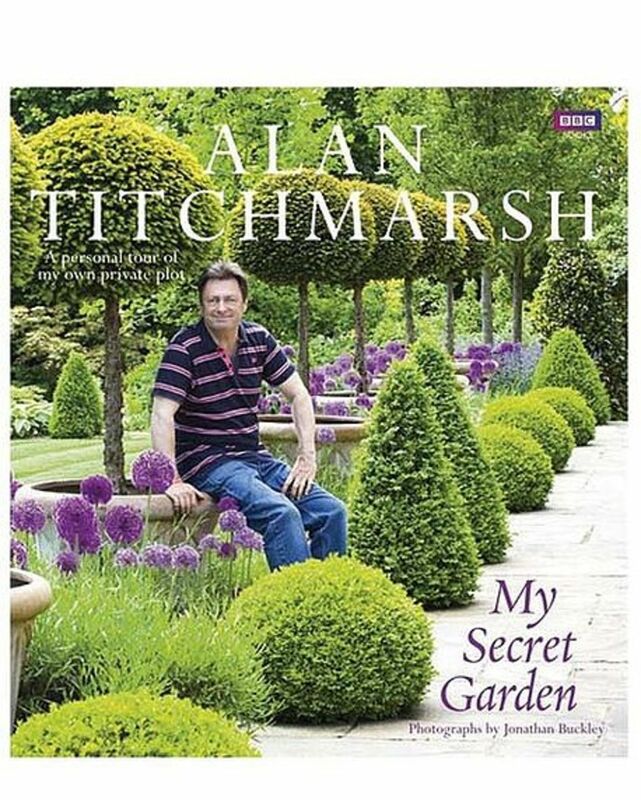 Alans tales of development and cultivation will appeal to all gardeners. Accompanied by the beautiful photography of Jonathan Buckley, it is a fascinating,amusing and inspiring book.